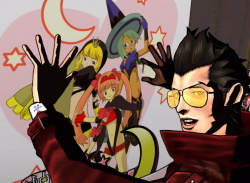 "I'm really looking forward to doing more with the Switch." 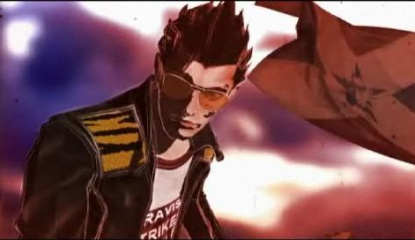 "We want Travis to go on for many more years"
"I think the challenge is worthwhile"
"Are you awake from your nightmare?" 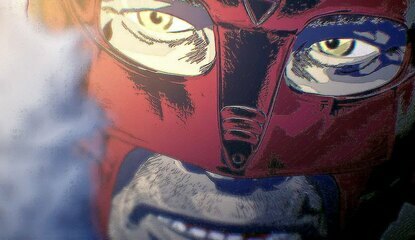 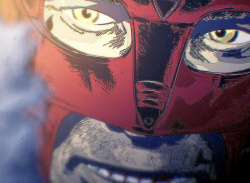 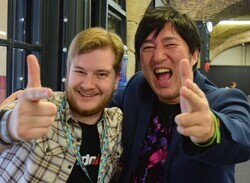 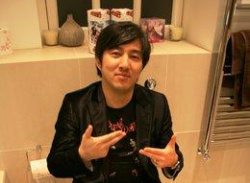 "For me, these indie creators are superstars"
News Suda51 Wants To Harness The Nintendo Switch To Find "A Cool New Way To Play"
"Nintendo always makes really cool, interesting hardware"
"It’s up to Capcom to allow something like this"
"That kind of motion is very Travis"
News Suda51: "Nintendo Are Always Very Important To Us"
News What Does Suda51 Want to Make for the 3DS? 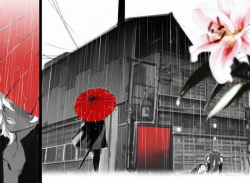 Goichi Suda, the crazy person responsible for killer7, No More Heroes and Flower, Sun and Rain, welcomes the unconventional with open arms. 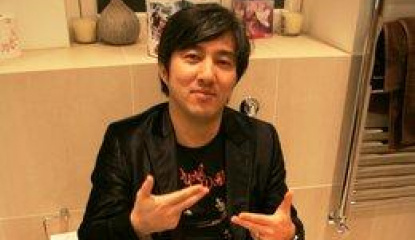 He's got some stuff brewing in the back of his mind for the Vitality Sensor, and now, with another mysterious and unconventional piece of Nintendo hardware on the horizon, his mind must be.. 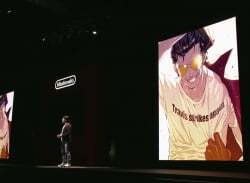 When you think about it, Nintendo games are ****ing crazy insane. 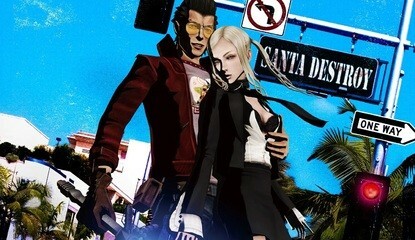 You've got foxes and amphibians piloting starships, pink shapeshifting blobs, and space bounty hunters more focused on eradicating entire species and blowing up planets than collecting bounties. 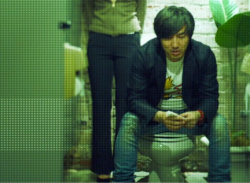 Not to mention Italian plumbers from Brooklyn who eat "power" mushrooms to do..
Return to the Gardens of Madness in April! 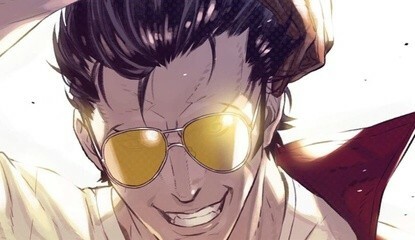 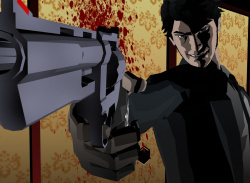 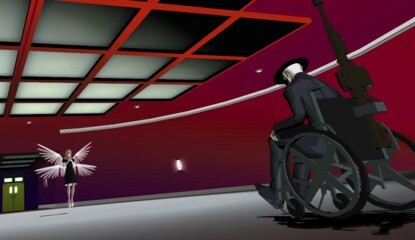 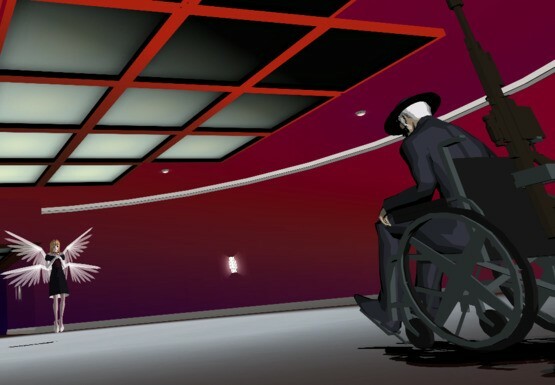 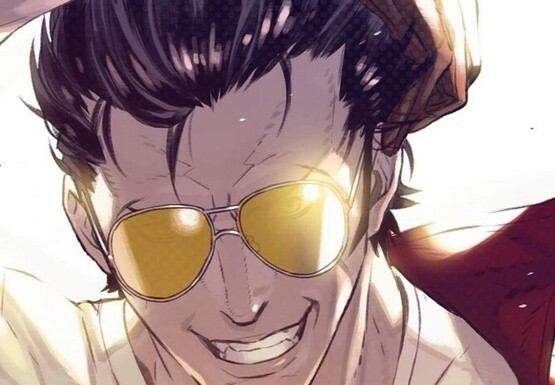 Today Rising Star games confirmed what many had suspected, but had never officially been announced: namely that they're handling the publication of Grasshopper Manufacture's eagerly anticipated sequel to the critically acclaimed 2008 release, No More Heroes. 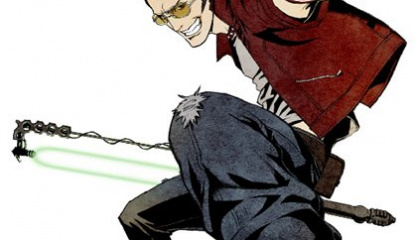 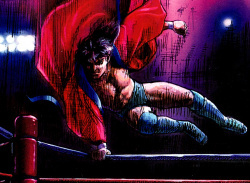 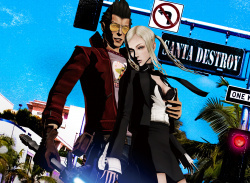 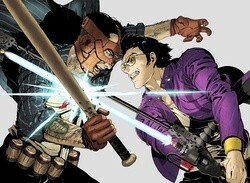 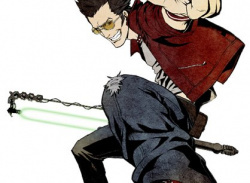 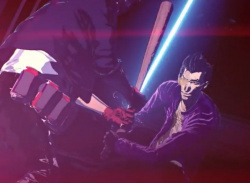 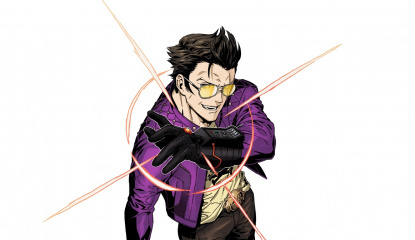 Naturally we just couldn't wait and had to review the North American release, which we found to be..
News Suda 51: I'd Love Travis Touchdown to Star in Smash Bros.
No More Heroes was a proper hoot, with intense action, twisted humour and some serious Otaku love. 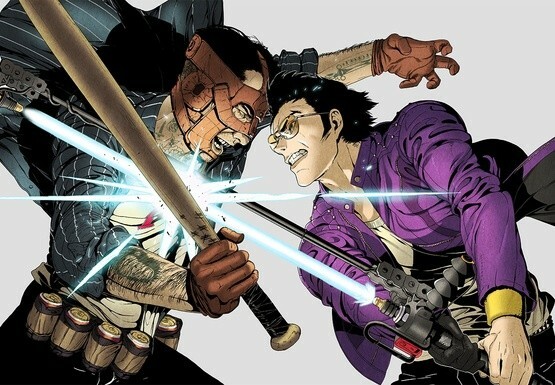 The sequel is inbound, and its creator is hoping that lead Travis Touchdown will go on to become an even bigger star than he is now. 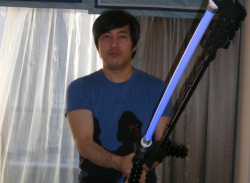 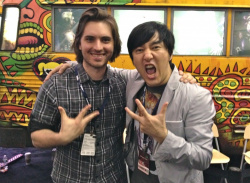 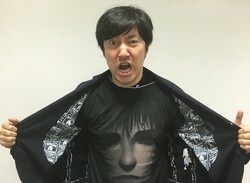 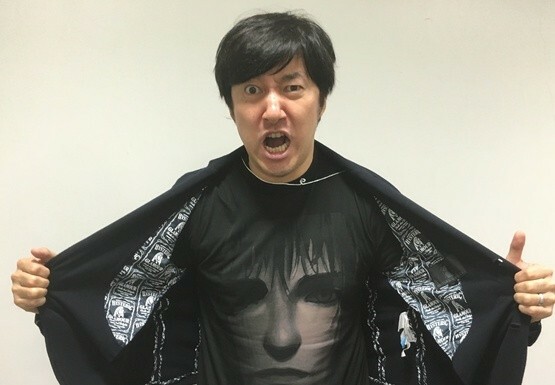 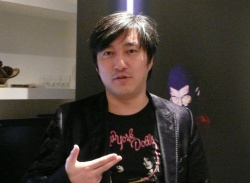 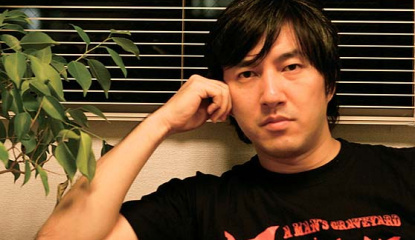 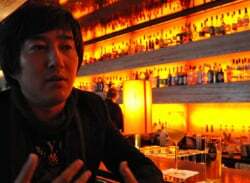 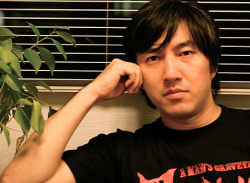 No More Heroes designer and Grasshopper Manufacture head Goichi Suda (AKA: Suda 51) had this to say: I love him.. 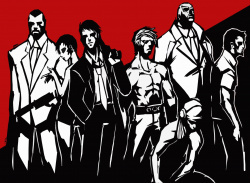 Creator says next game will need a new platform.